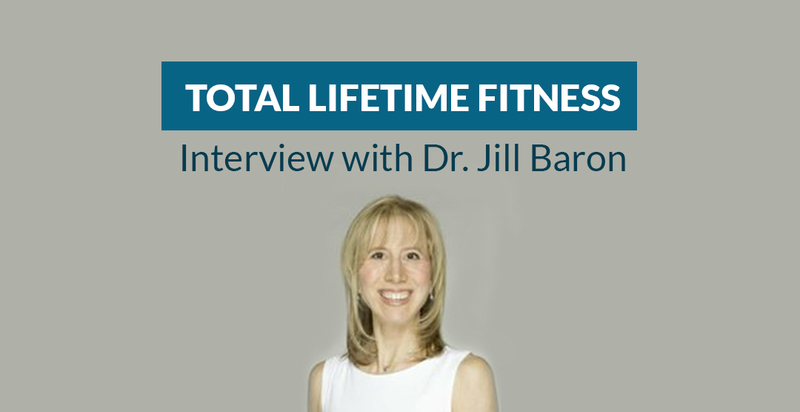 Learn how to manage Stress during Dr. Jill’s radio interview. Total Lifetime Fitness Radio Network interviewed Dr. Baron about stress management techniques. In the interview she discusses some of the causes of stress, the symptoms of stress, and techniques we can use right now to help us manage our stress.